on the First Monday evening of Each Month. Join us as we Birth a new Women’s Spirituality Group at Brigid’s Place. This is a time to meet one another and to learn what it means to be a soul friend. We are Women joining together, opening our hearts to one another, awakening our inner lights and letting the beauty of our soul flow together on this journey called Life. This ongoing circle of women will enjoy friendship and grow together spiritually through book studies, art making, and the sharing of sacred times together. 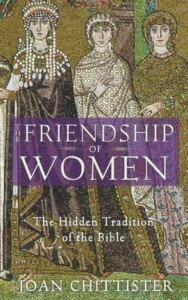 We are currently studying The Friendship of Women by Joan Chittister. 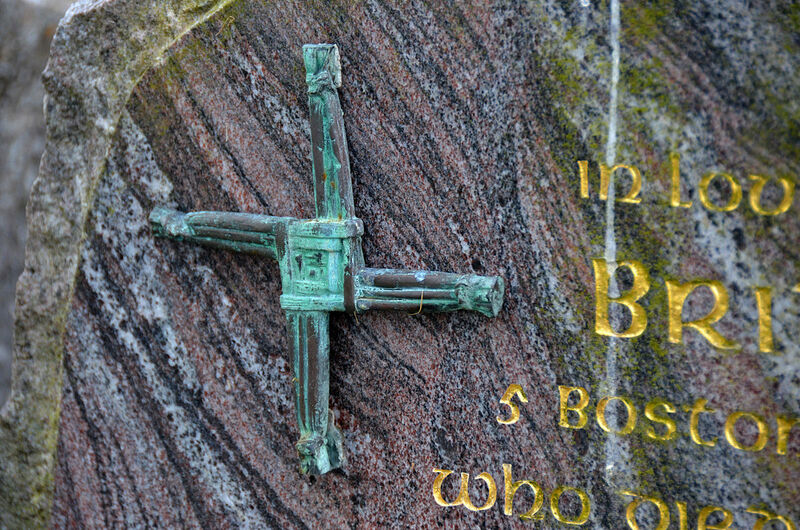 Copies will be available for purchase at our meetings, as well as being available at the Cathedral Bookstore. Free parking across San Jacinto in the Cathedral parking garage. There is no charge for this ongoing group, but please register so we have an idea of the number of participants to expect.